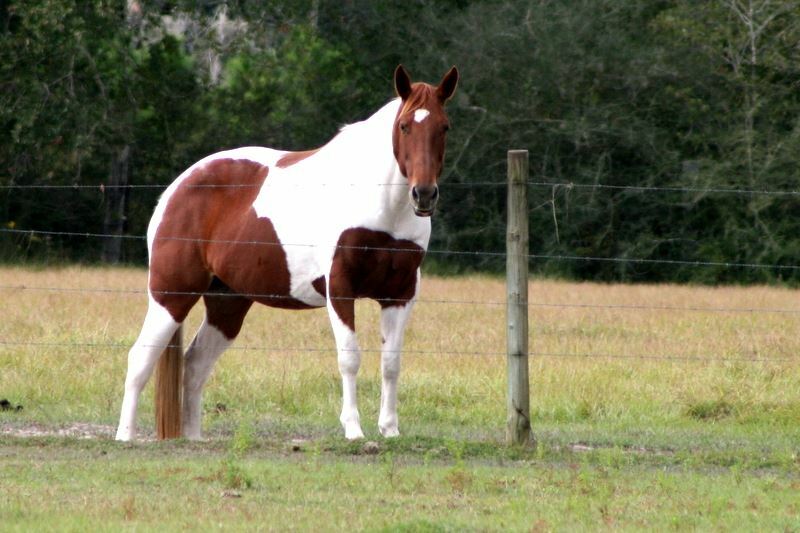 Ruby is an 11 year old registered APHA mare. She has been a member of our family since she was 1.5 years old. We purchased Ruby to be Tucker’s personal horse and we hit the jackpot with her. She has a heart of gold and is a favorite with the kids at the beach. She competed with Tucker for years as a 4-H horse and can still be seen around Florida/Alabama doing her thing on the weekends with Hayley! She is the biggest horse but gets the kids and younger riders due to her slow, easy pace. Ruby is one of our “bottomless pits” and is always on the lookout for a snack on the way out to the beach. She can be found in between rides “napping“at the trailer. She will always be “the baby” as she is the youngest of our family horses.